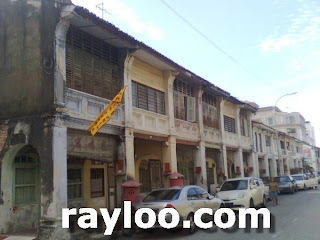 A role of total 6 units of heritage look shophouses for sale at RM2.2Mil (Updated on 29/12/10). Land area 5885sf. Averagely 980sf and RM350K per house. Please note that this is not under Heritage Zone. Freehold. 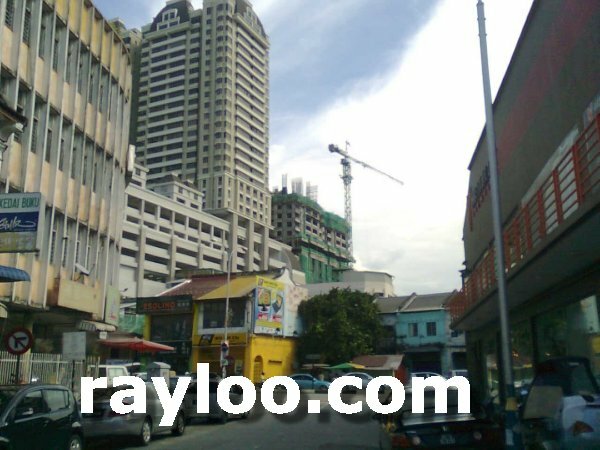 Walking distance to Penang Times Square. What is the internal condition? Is it possible to buy only 2 units?